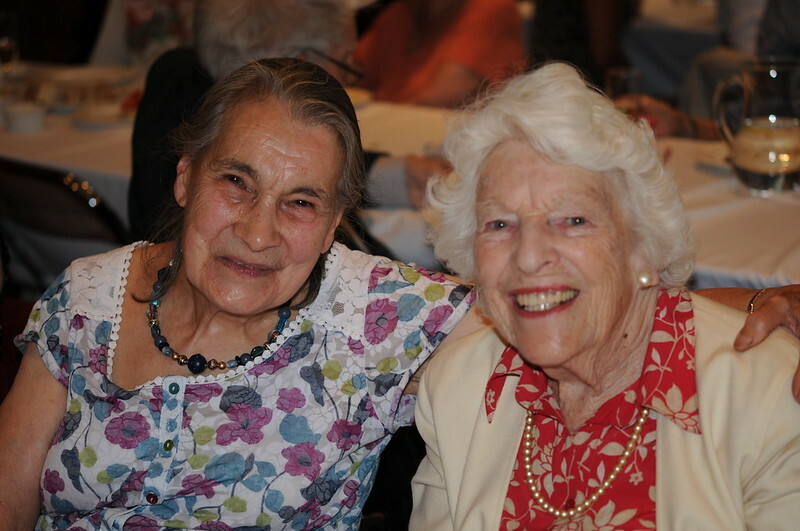 On 9 July 2014 the Swiss Benevolent Society hosted its Annual Senior Citizens’ Tea Party at the Swiss Embassy in London. A wonderful time was had by all (see photos above). I attended the Afternoon Tea with my son John. It was such a fabulous occasion, impressively organised, very much enjoyed. We felt royalty entertained with fun and games and offered the most delectable teatime fare any Michelin star restaurant would be proud to serve. My son and I were overwhelmed by the care taken to make the afternoon exceptionally memorable. The event seemed to be thoroughly enjoyed by everyone. The atmosphere in the room spoke volumes. I rarely manage to get out, so yesterday was an enormous treat for me, and the first time for years that I could come up to London. For me the songs reminded me of some happy occasions during my childhood. I particularly loved the sing along accompanied on your splendid grand piano. It was interesting to meet so many Compatriots and we both enjoyed the Afternoon Tea very much. As well as learning about the Swiss Benevolent Society, we had most interesting conversations with those sitting near us. It was good to speak to fellow compatriots. We enjoyed the Quiz to test our memories and general knowledge in a great variety of spheres. My friend Julie was delighted to win the Bingo price! Great goodies in the Swiss bag! I found the outing stimulating and wholly enjoyable, I am most appreciative of your warm reception. Please send me the form to complete to donate to the Society, under the “Gift Aid” scheme.